Kerrie has been with us since January 2017 and is already a highly valued member of the team. 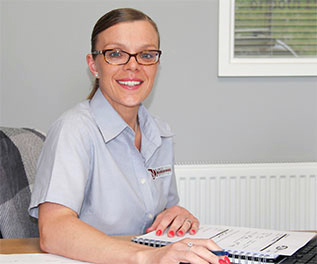 Kerrie comes from a very different employment background, but one where Customer Service and attention to detail was equally as important as it is here at JLN. Kerrie is a keen runner and enjoys spending time with her family.